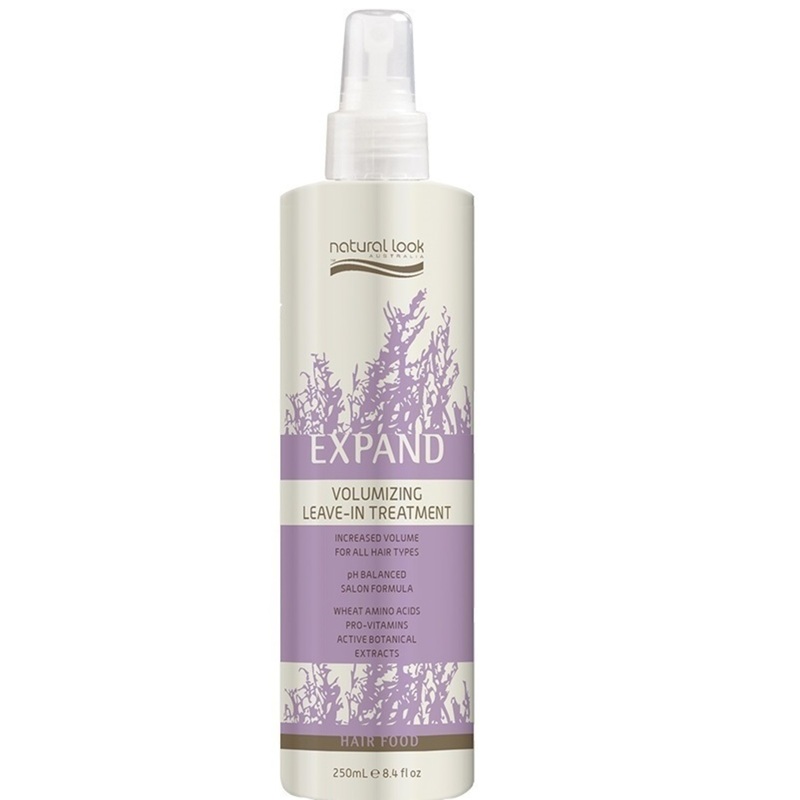 Strengthens and thickens the hairs internal structure through its unique formulation containing witch hazel and herbal extracts, pro-vitamins and wheat protein, Expand volumizing leave-in treatment will create volume, fullness and sheen in the hair without weighing it down. Used daily it will revitalise and protect the hair while improving overall manageability. Witch Hazel, Extracts of Birch, Nettle, Lime Blossom, Rosemary, Sage, Horsetail and Milfoil.